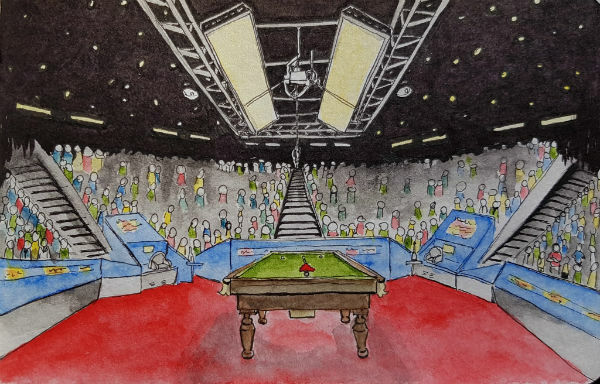 This page lists all stats pages related to the World Championship at the Crucible available on CueTracker. A lot of these stats are also available for different scopes, for example All-time, per season etc. Please click Statistics in the menu at the top to see all stats! Most prize money earned by a player. Most prize money earned in a single tournament by all players. Highest amount earned from tournament winners' prize money alone. Most prize money won by a player in the form of high break prizes. Highest winners' prize in tournament. Largest prize fund for a single tournament. Average prize money earned by a player per tournament played. Average prize money earned by a player per match played. Average prize money earned by a player per frame played. Amount of frames played per centuryin a tournament.